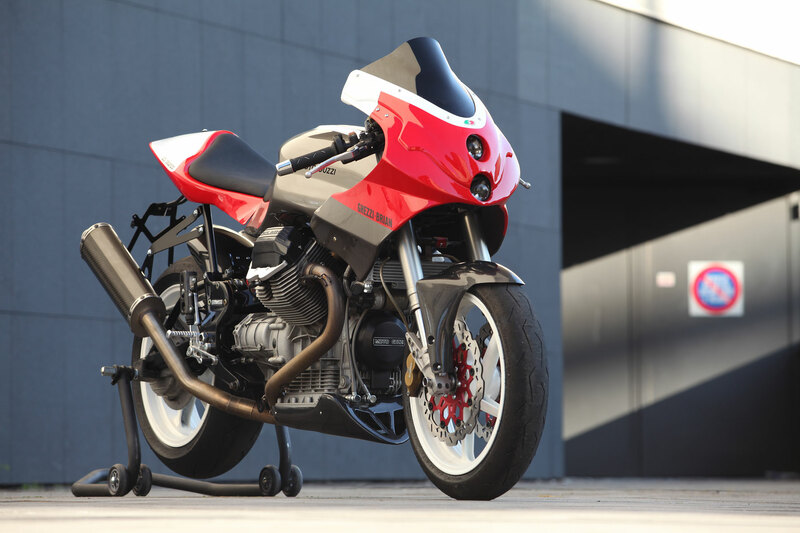 SPORT MONZA 1000 Ghezzi-Brian gives the chance to turn a well-loved Moto Guzzi bike, the V11, into a true Superbike. 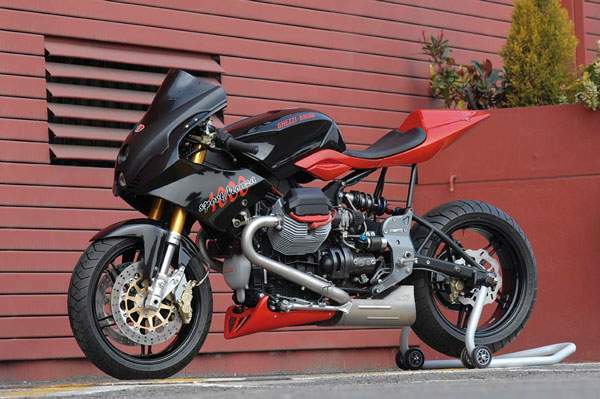 The Ghezzi-Brian engineers have completely redesigned the Model V11 look and the result is a modern, aggressive-looking bike. 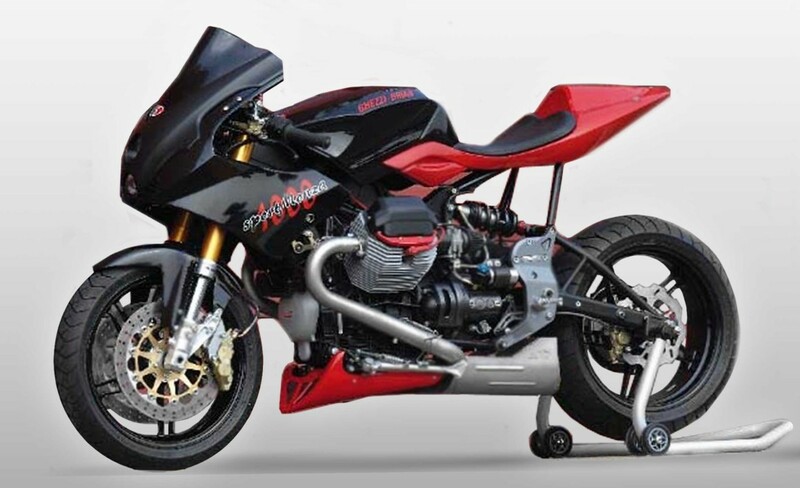 And, since we are talking about Ghezzi-Brian, nothing has been left out to give it outstanding, uncompromising performance thanks to engine and chassis modifications. 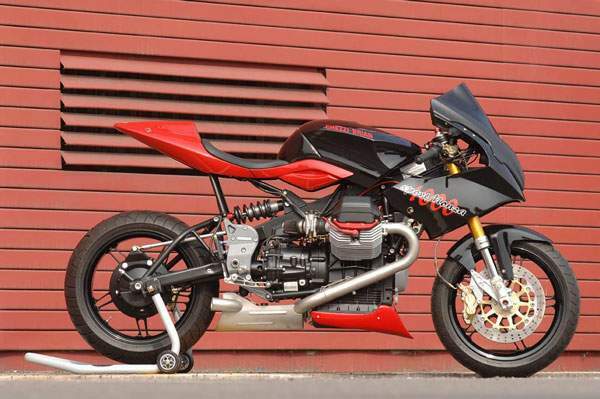 The V11 will finally be and look like a true superbike, filling in a traditional gap in the Moto Guzzi products list.